Kommetjie, a small seaside village on the west coast of the Cape Peninsula, is well worth a visit as it is sure to provide a day of fun filled activities for the entire family. Known for its friendly people and serene environment, it is highly recommended that anyone looking for an adventure make use of Cape Town car hire services and take a drive around the beautiful little town. Dating back to 1903, Kommetjie was, for a long while, regarded as a holiday destination for families from all over Cape Town. Now, however, it is home to roughly 3 000 people. It has become such a popular place, both to live and to work, that car hire in Cape Town is frequently renting cars to holiday-makers on their way to Kommetjie. The atmosphere is a relaxed one that has, for many years, drawn residents to the town and provided the perfect retreat for those looking for a getaway. 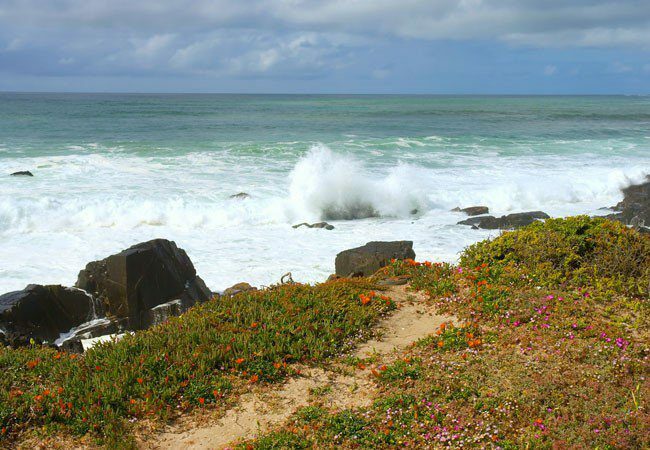 Kommetjie and its surrounding areas play host to a number of different attractions, including beautiful beaches, fishing spots and a number of famous family restaurants, all known for offering the freshest, most delicious seafood. One such restaurant is The Pickled Fish, a quirky, modern restaurant set in one of the town’s oldest buildings. As a popular area for surfers to frequent, Kommetjie also serves as a community known for hosting sporting events; perhaps the most famous one of which is the marathon held there every year, bringing in hundreds of runners and supporters from out of town. Hiking trails along the beach and through its sand dunes, shipwreck sightings and mountain bike tours are also amongst the popular things to do in Kommetjie, with visitors coming from far and wide to partake in such activities. A drive around Kommetjie is well worth anyone’s time, as it serves as such a restful place and a lovely escape from the busy everyday lives that we all lead. No matter what your needs or desires may be, Kommetjie will, no doubt, be able to give you just what you may need. If you’re looking to see more of the greater Mother City, visit our selection of things to see in Cape Town.